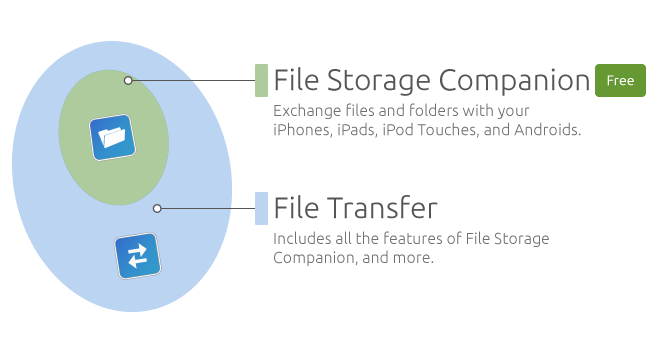 What are the differences between File Storage Companion and File Transfer for Mac? We offer two apps for the exchange of files on Macs. Choose the one that fits you and your business.